It seems like the weekends have been going by way too fast! And, now that the weather is getting warmer, I’m making it a priority to spend quality time together. Sometimes we get so wrapped in weekend chores that we don’t make the time to do something outside together as a family. I decided that we needed a Spring Bucket List. 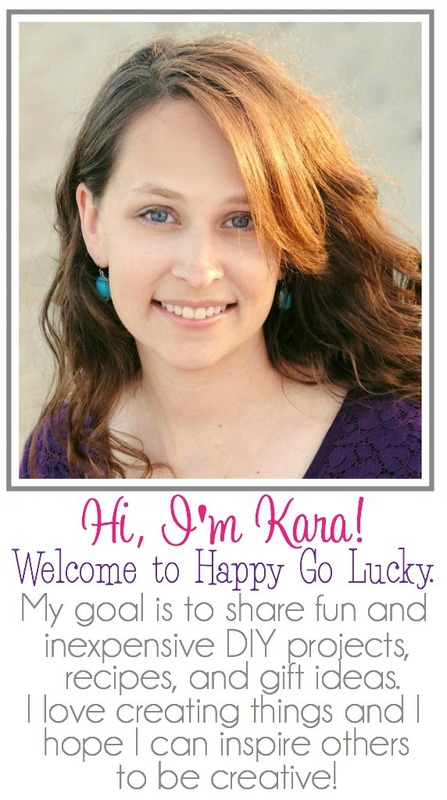 We each shared some fun outdoor activities that we wanted to do this spring and I wrote them down to keep on our refrigerator. 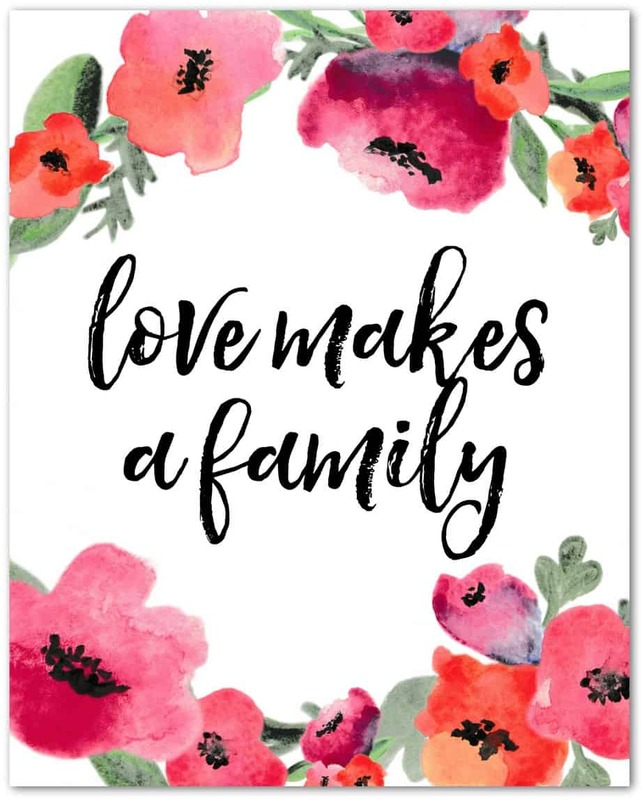 Now, every weekend we can pick an activity and that’s what we’ll do together as a family. 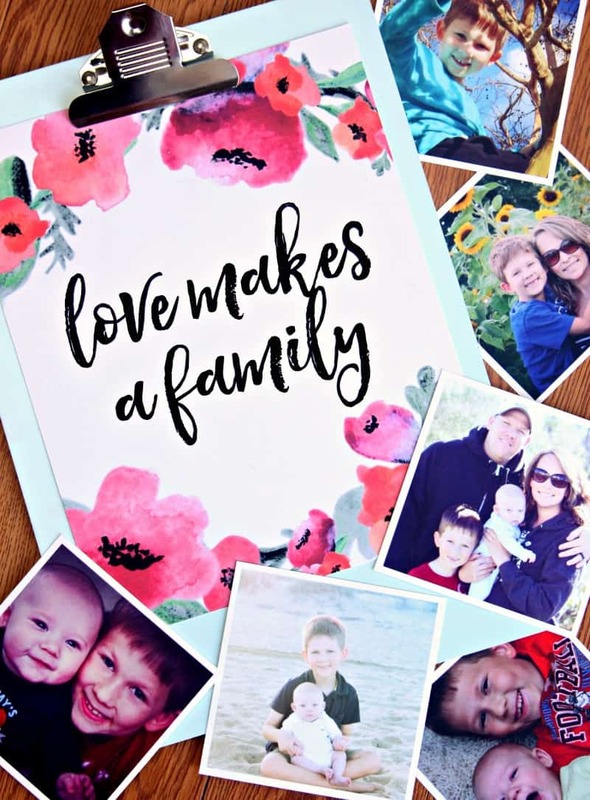 I also created a spring family printable to have in our entryway. I’m also going to use it for the cover of the photo album I plan on putting together with all our spring adventure pictures. We can’t have a family adventure without taking lots of pictures. I’m sure I’ll be adding more to our spring bucket list before summer starts. I’ll be sharing pictures of our spring adventures on Instagram so make sure your following along. And, we can’t forget the snacks! 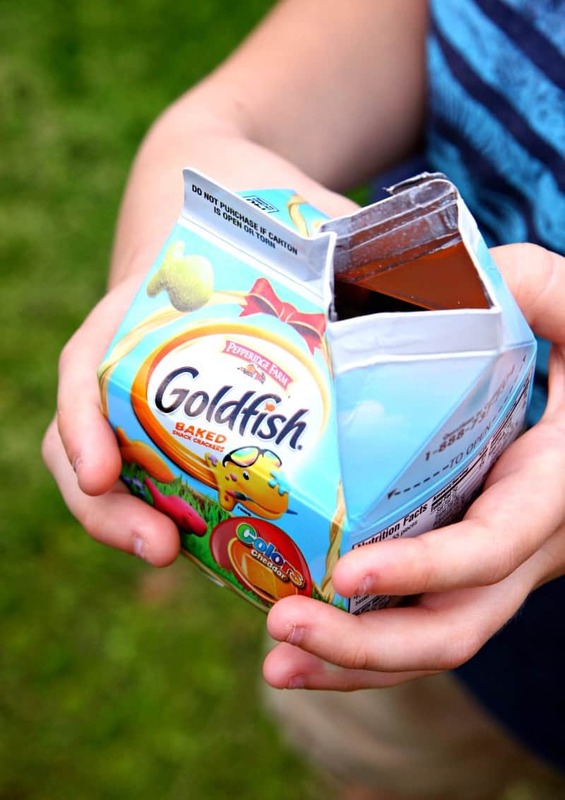 I always keep lots of Goldfish® crackers in my purse for my growing boys. I can’t leave the house without a stash in my purse. 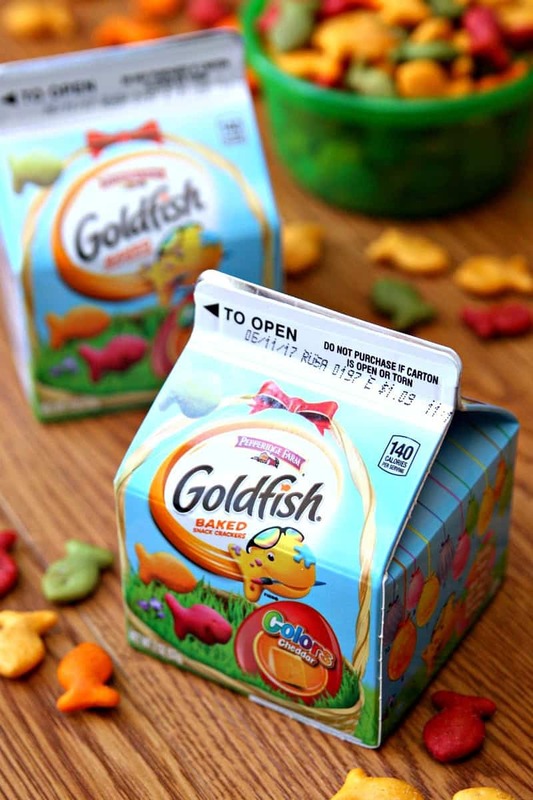 Let’s just be honest – how can you not LOVE Goldfish® crackers?! They’re perfect for our outdoor family adventures. 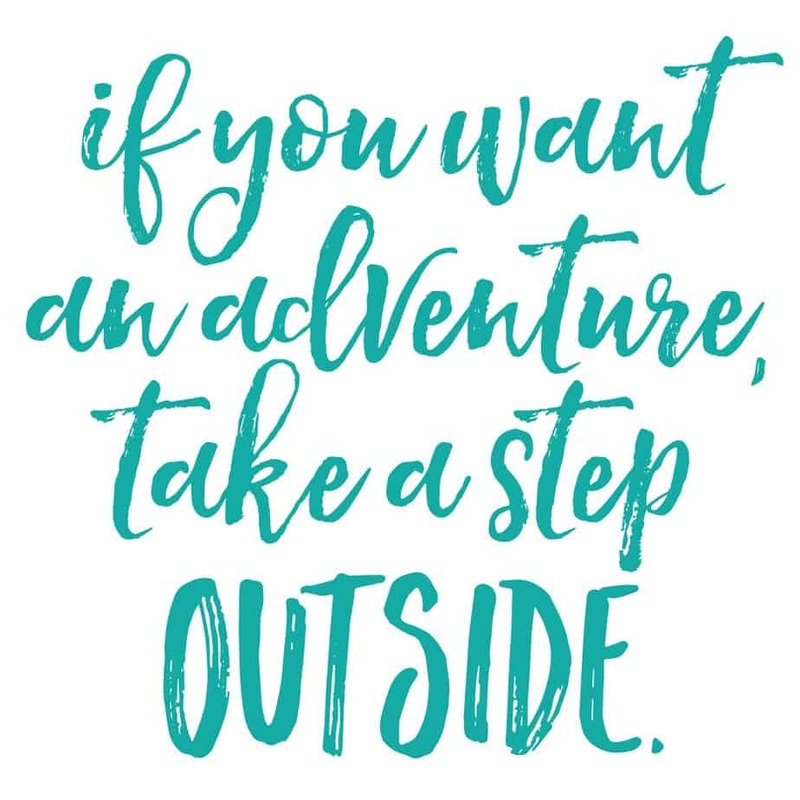 What fun outdoor activities do you have planned this spring?